At the end of one of the longest election campaigns in history, have you made up your mind? Election eve: In the dying hours of the longest federal election campaign in modern history, have you made up your mind? And did the 78-day campaign help? Election Eve: At 78 days it is the longest federal election campaign in modern history. In the dying hours, have you made up your mind? And did the campaign help you make your decision? With Suhana Meharchand on Cross Country Checkup. This has been a campaign for the history books, and it was so the day it started, simply because of how long it was going to be. At 78 days it is the third longest in Canada's history, the only two longer campaigns were in 1867 at 81 days, and 1872 at 96 days. Those were in a time when voting took several months. But the other thing that sets this election apart from many previous ones is that it began with the three major parties tied. There was not a lot of daylight between the Conservatives, the NDP and the Liberals. Now, 78 days later, there has been some change, but not enough that the pollsters are willing to definitively declare a winner. The Liberals have pulled ahead in the national numbers, enough that some are saying they could be the winners, but it all depends on the vote-splitting that will occur in many ridings across the country. 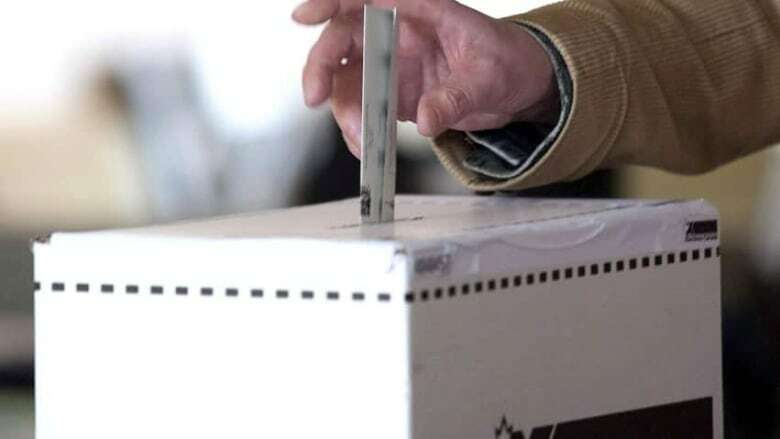 Don't forget too, that pollsters have become a bit gun shy after missing voter shifts in a number of recent elections provincial and federal. Well, if the soothesayers and crystal ball gazers are not coming through we'd certainly like to hear what you think. Has it been difficult to make up your mind who to vote for? Has this campaign been too long? Or, did it offer the extra time to get a better look at the leaders, the candidates, and the parties? Did the campaign hit all the main issues? What issues didn't get the attention they deserve? What issues that did come up, were key to you making your decision? Our question today: "Have you made up your mind how you will vote, and did the campaign help make your decision?" I'm Suhan Meharchand ...on CBC Radio One ...and on Sirius XM, satellite radio channel 169 ...this is Cross Country Checkup. Political columnist for the National Post. Columnist and blogger for Le Journal de Montreal. Award-winning journalist, columnist and author. Assistant Professor of Political Management at Carleton University. Minority report: What happens if Harper wins the most seats but not a majority? Who are the OTHER parties in the Canadian election?